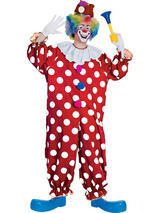 Often seen as a funny, light entertainment character, the clown now has a more creepy sinister side, ideal for Halloween. 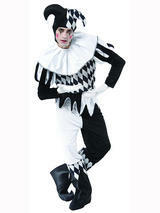 Since The Dark Knight the evil clown character has become a very popular look. 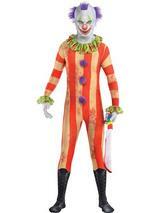 We have the now iconic ‘Joker’ costume made famous by the late Heath Ledger as well as crazy clown costumes and masks with bright colours, red noses, wigs and big shoes! 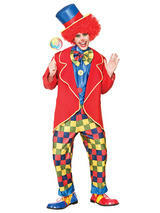 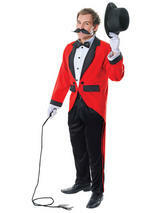 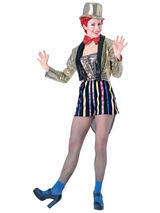 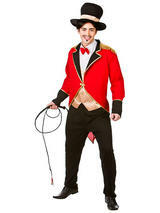 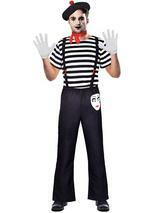 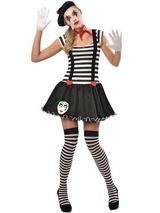 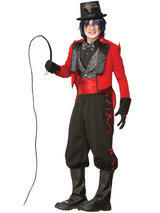 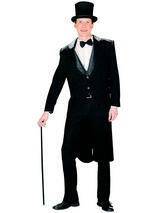 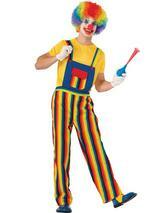 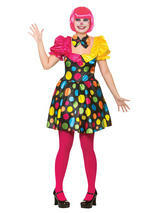 Bring the laughter and fun of the circus to your outfit with these whacky Clown costumes. 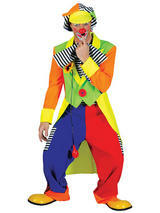 Big shoes, braces, massive trousers, wigs and red noses and crazy colours all contribute to the carnival look!